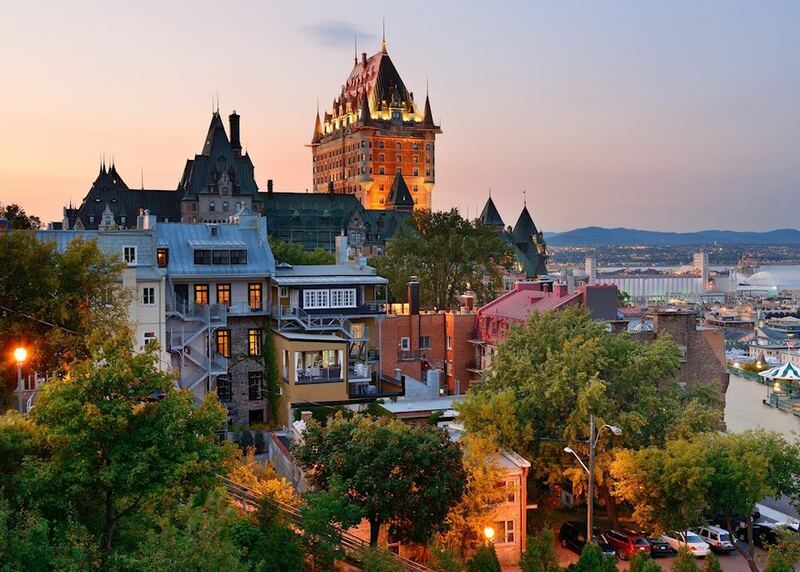 Delve into the fascinating history of Québec with a three night stay in the old city. 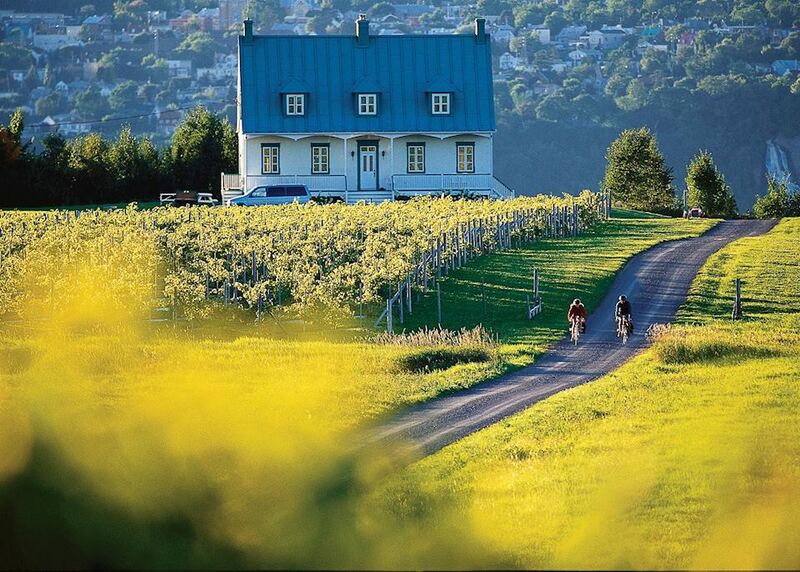 Enjoy the quiet charm of Baie St Paul, one of the region's first tourist destinations. 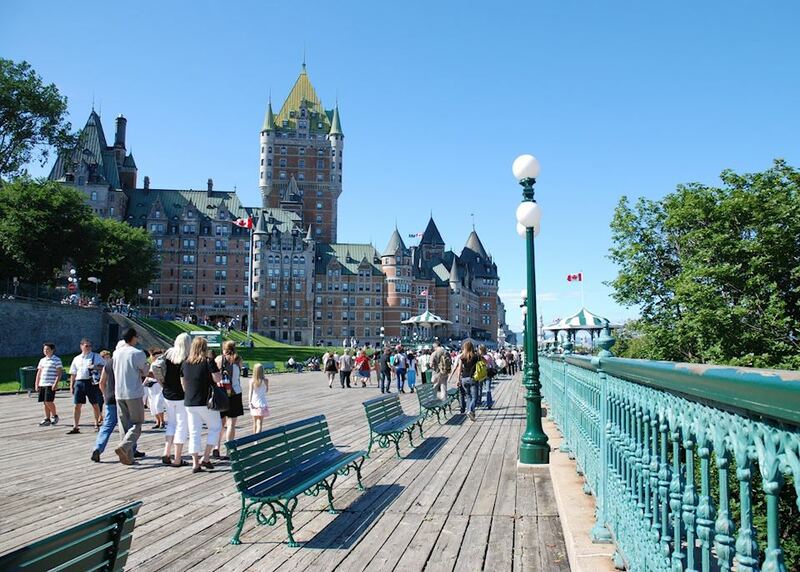 Go whale watching on the mighty St. Lawrence River. 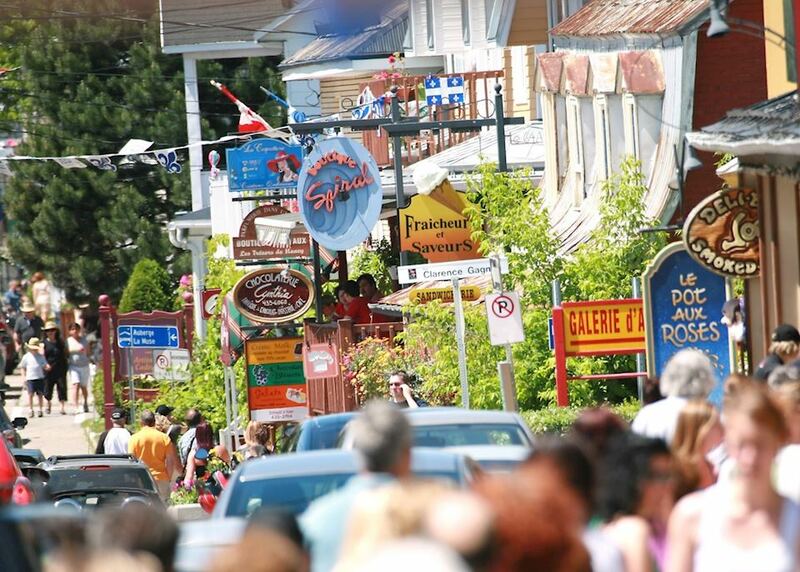 Explore lovely Lac St Jean, its historic villages and nearby wilderness areas. 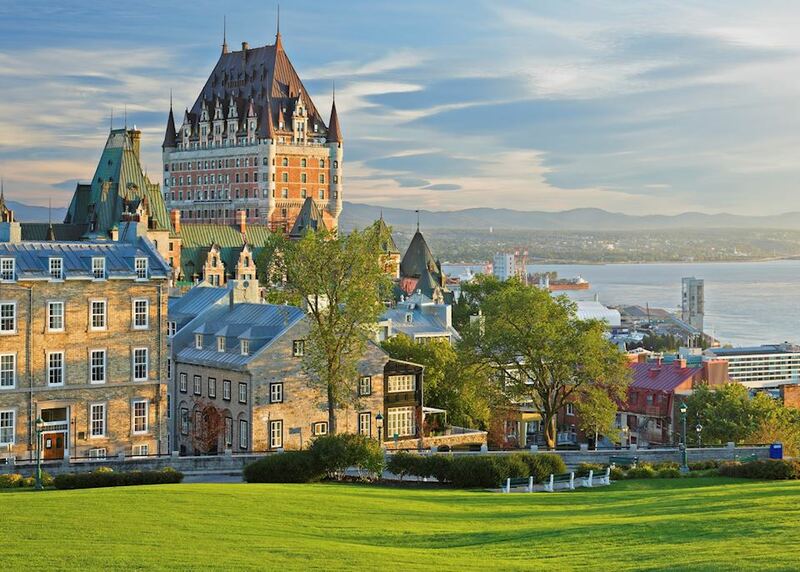 Today you begin your journey by boarding your international outbound flight to Québec City. 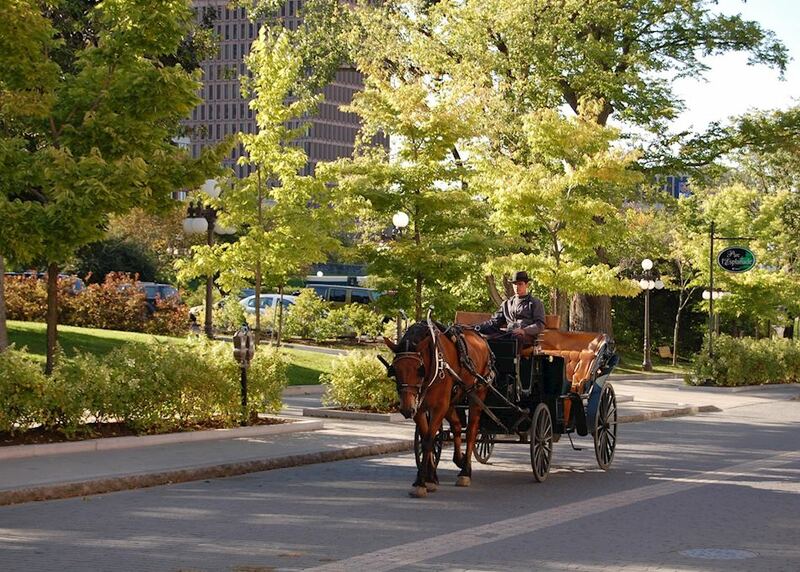 On arrival in Québec City make your own way to your downtown hotel. The remainder of the day is free to relax. 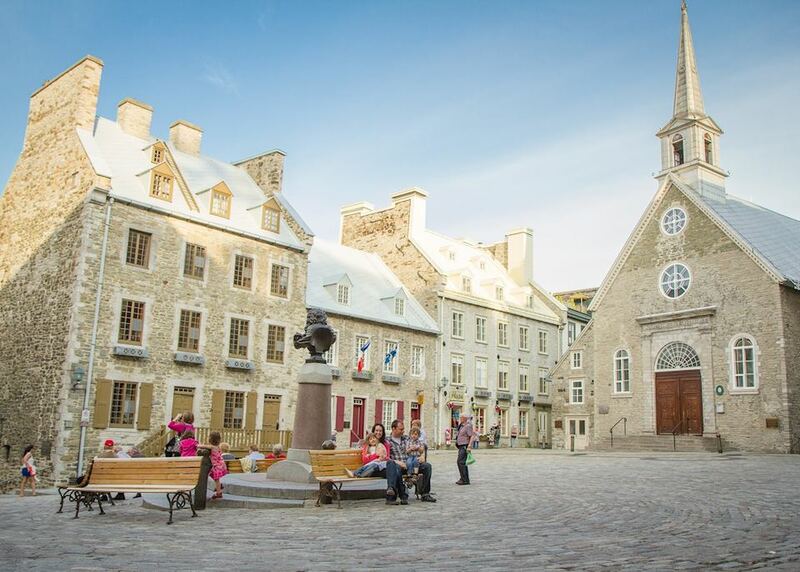 Begin your day with a small group guided walking tour of Québec City's highlights, including its walled Old Town, Citadel and Place Royale. 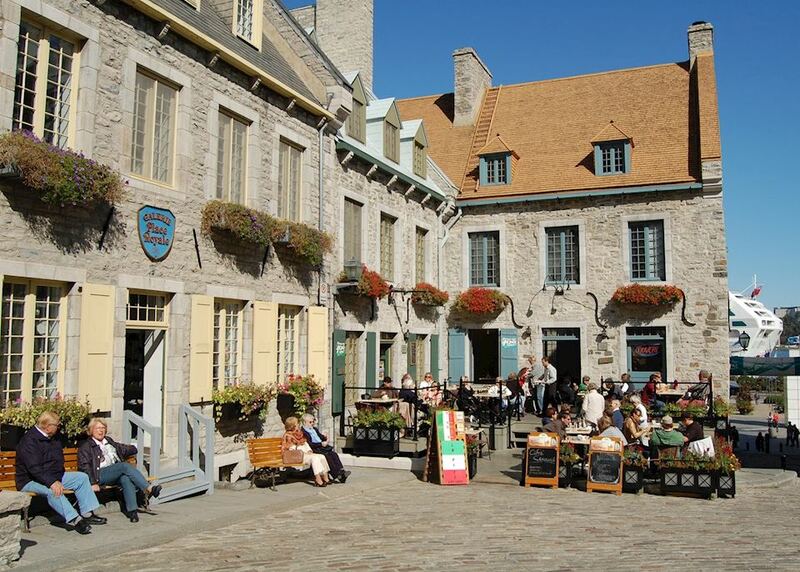 You'll have the rest of the afternoon at leisure to continue exploring the city's winding cobbled streets and scenic viewpoints. 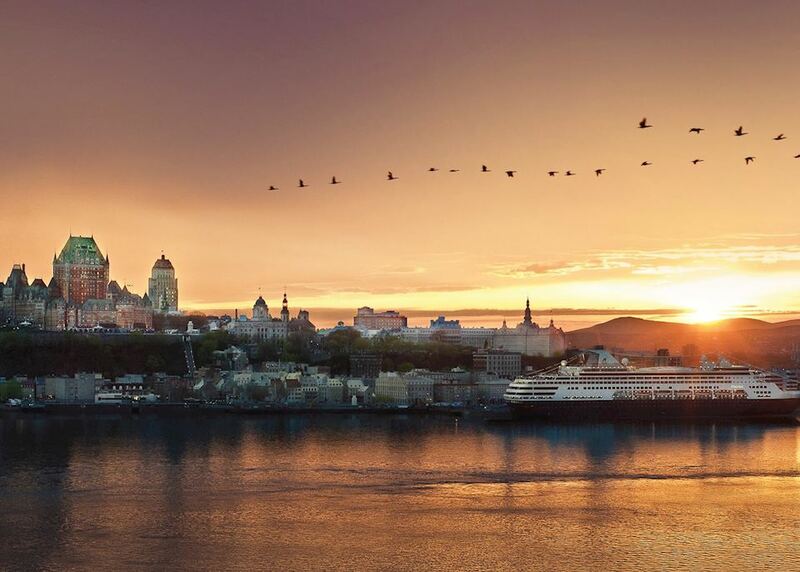 Enjoy a full day at leisure in Québec City; we recommend taking a scenic cruise along the St Lawrence River, learning more about Québec's history at the Plains of Abraham, or visiting the impressive Musée national des beaux-arts. 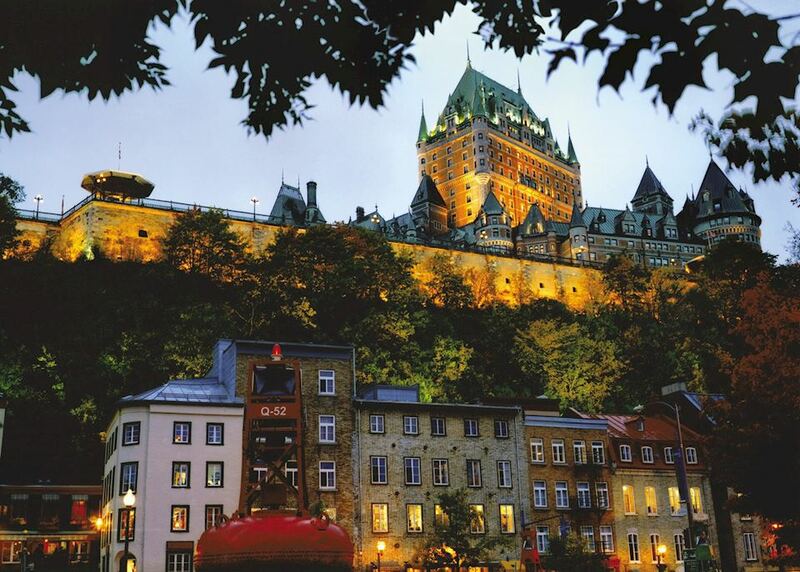 Make your own way to Québec City airport, where your hire car will be ready and waiting for you. 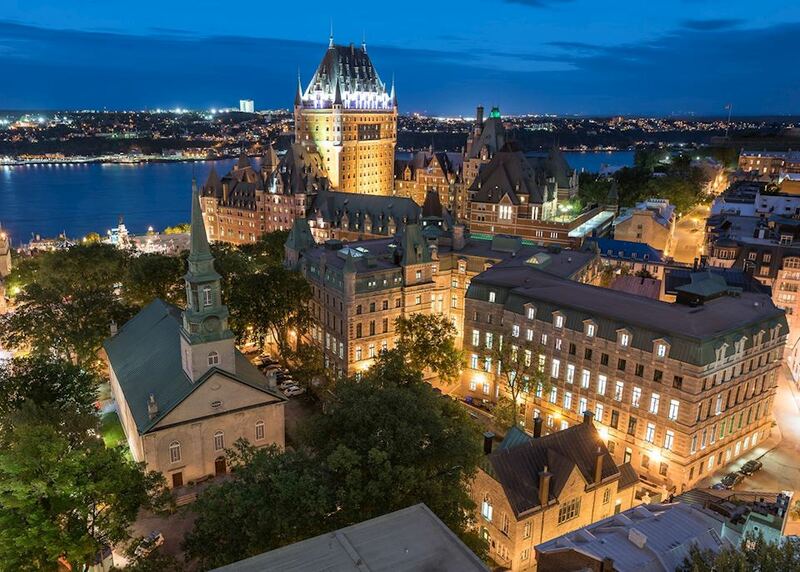 Your car hire package includes all insurances and a GPS navigation system.Departing the city, pass the mighty Montmorency Falls as you follow the ever widening St. Lawrence River towards welcoming Baie St Paul, in the heart of Québec's picturesque Charlevoix region. You may wish to stop and admire the magnificent Basilica at Ste. Anne de Beaupré en route. 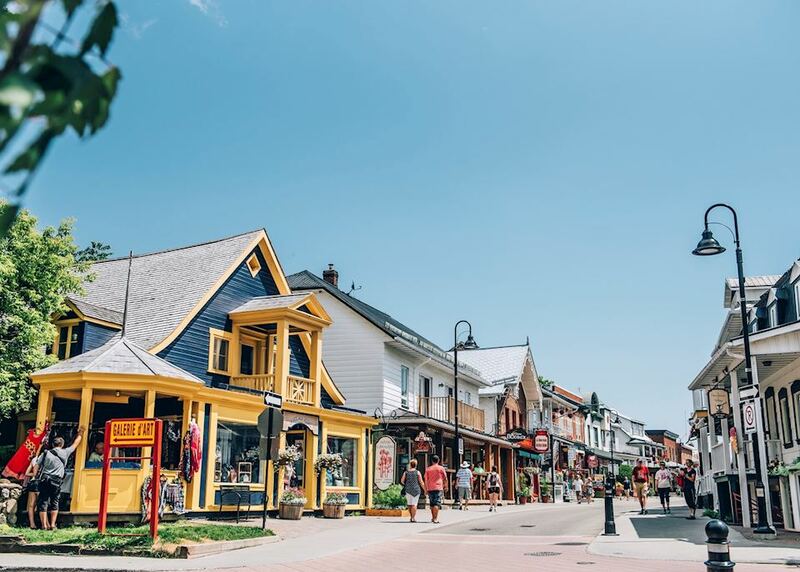 Enjoy the day exploring the delightful town of Baie St Paul, or drive out to the nearby Parc National des Hautes Gorges de la Riviere Malbaie. 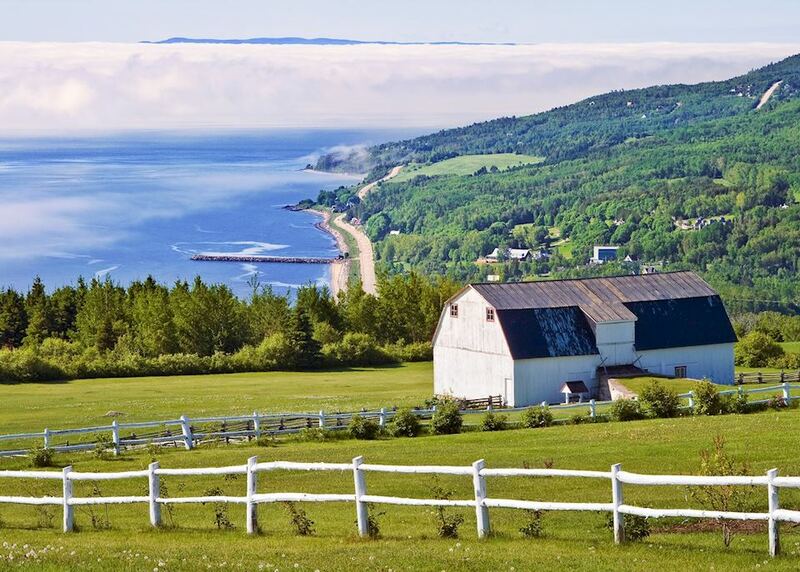 Travel from Baie St Paul northwards to Baie Sainte Catherine, where you take the short ferry crossing the mouth of the Saguenay Fjord to Tadoussac. Join a thrilling 2 and a half hour whale watching trip in the St. Lawrence River - this is one of the best places in Canada to observe humpback, minke, beluga and blue whales. Watch and listen as these magnificent mammals spout water and breech the surface. 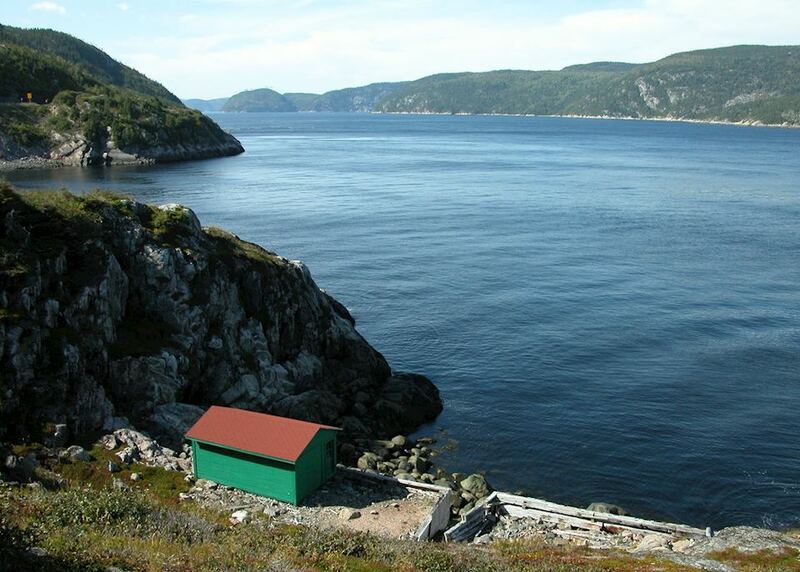 Leaving the mighty St. Lawrence River behind, travel inland following the beautiful Saguenay Fjord. 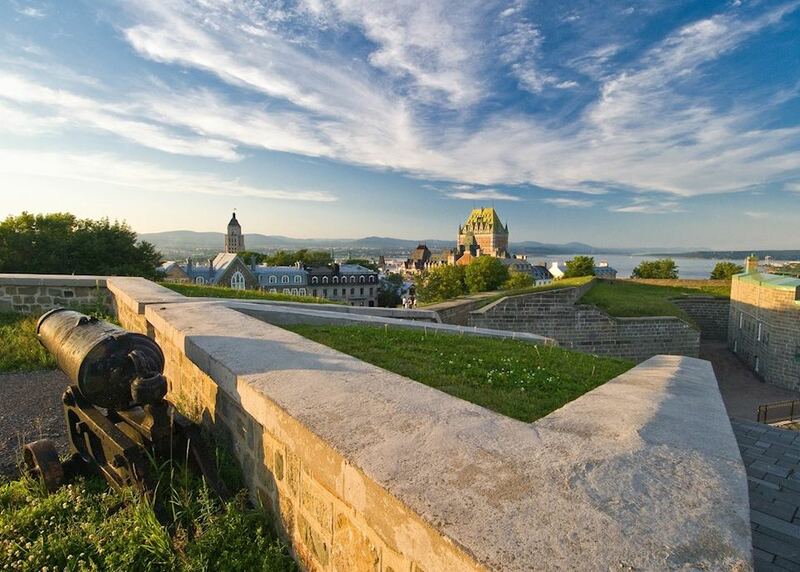 You may wish to visit the Site de la Nouvelle France, the place where Samuel de Champlain first landed in 1509. 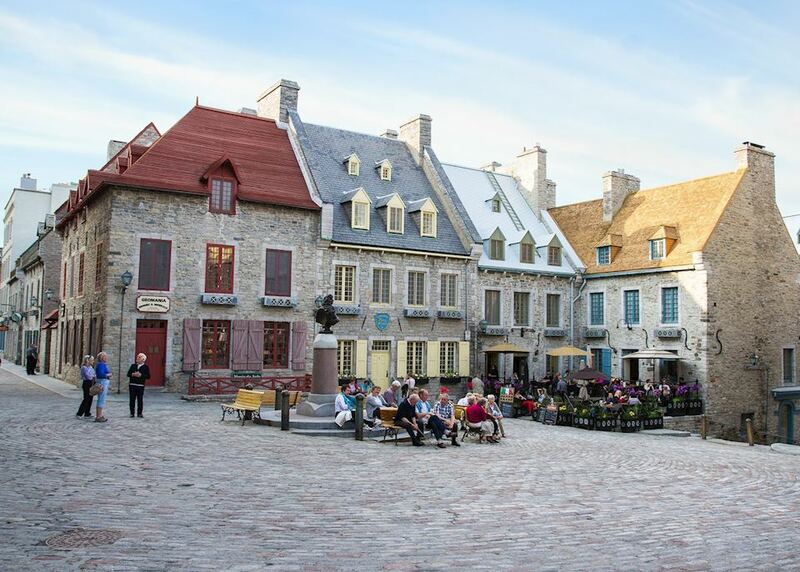 Your destination is Chambord, a little village that lies on the shores of Lac Saint Jean. 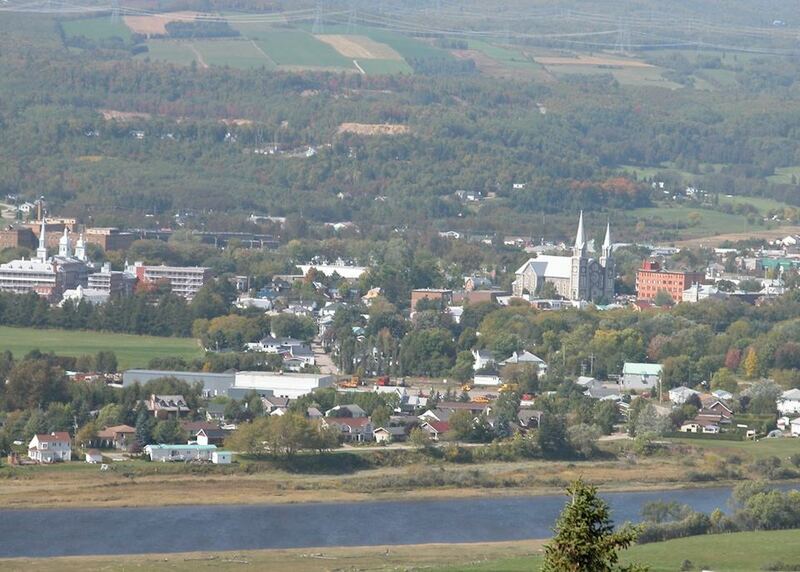 The claim to fame of this little village is the reconstruction of the 1920s village of Val Jalbert. 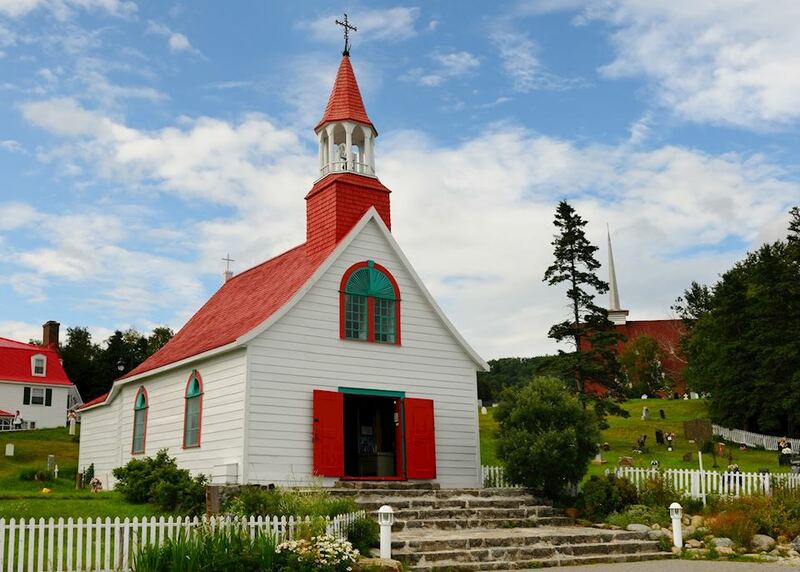 Here you can wander around the reconstructed houses, village shops, church and school and learn about the former inhabitants and the lives they led here. You may also wish to drive along the shore of Lac Saint Jean to visit the highly reputed zoo at Saint Felicien. Today, drive through the large expanse of the Laurentides Wildlife Reserve, keeping a look out for moose, black bears and white tailed deer. 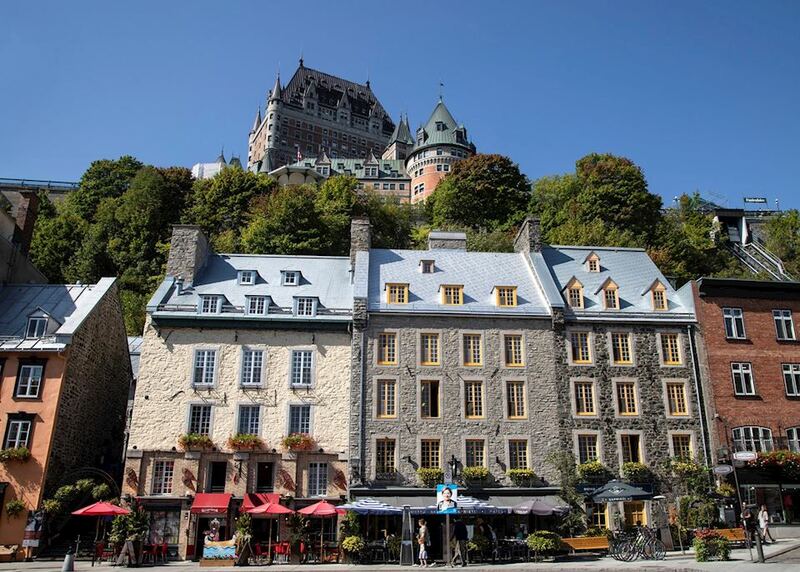 This route takes you past the beautiful Jacques Cartier National Park which is a great place to break your journey back to Québec City. Drop off your hire car at the airport prior to boarding your onward flight.